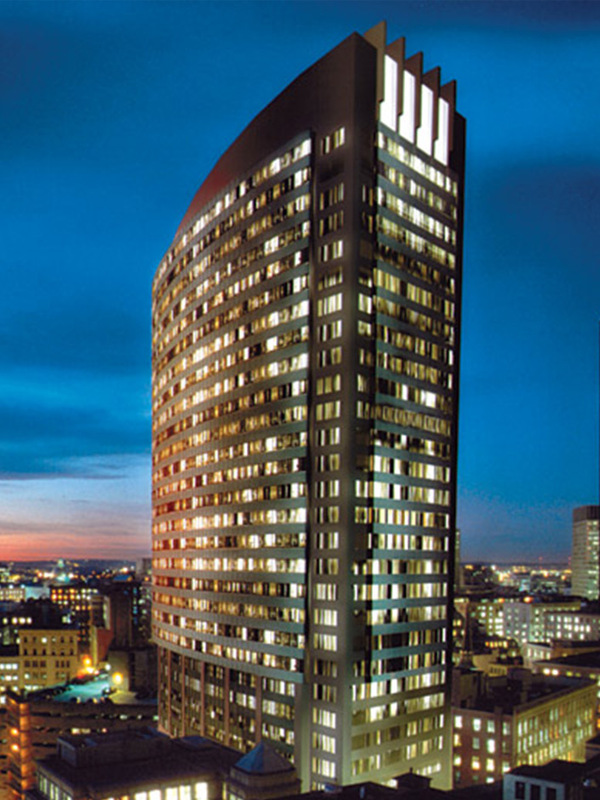 The Congress Group acquired the failed development from a New York investment group. 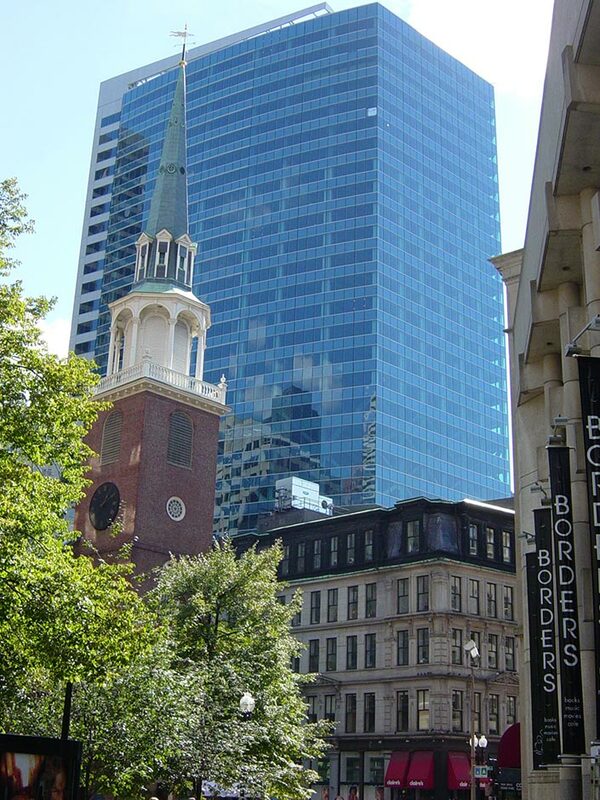 Located in the center of downtown Boston’s financial district, the site had languished under several other firms for almost 12 years. 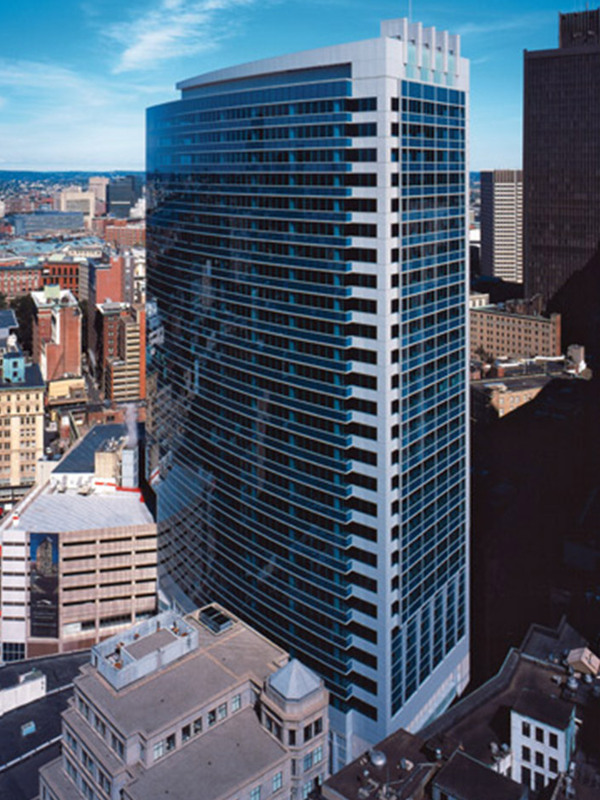 To allay aesthetic concerns expressed by abutting neighbors, historic groups, and the Boston Redevelopment Authority, The Congress Group undertook a complete façade redesign, incorporating the context of the adjoining area. In addition to redesigning the façade, Congress connected a new garage facility to the existing parking garage structure for greater efficiency. Congress successfully designed and permitted a project which was comprised of 600,000SF of office space and a garage of 822 spaces. 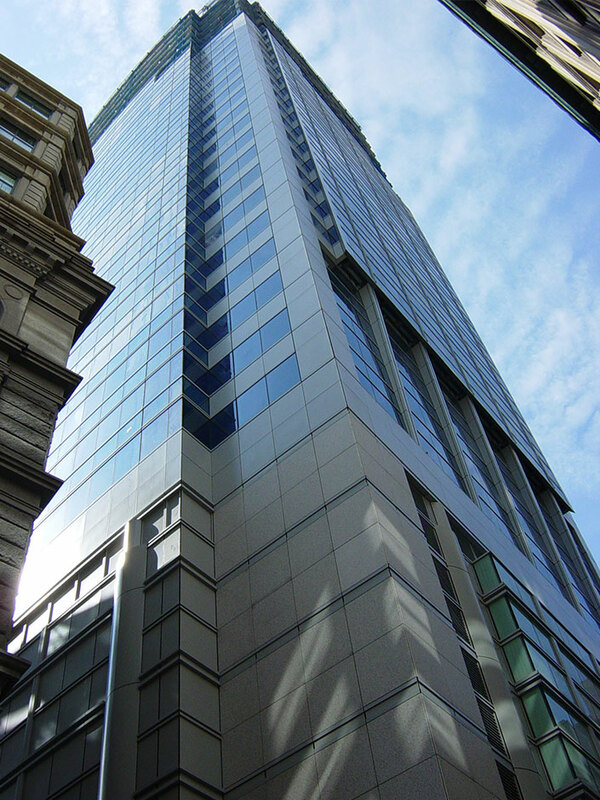 The building was completed in 2004.